Are 2-Strokes Making A Comeback? 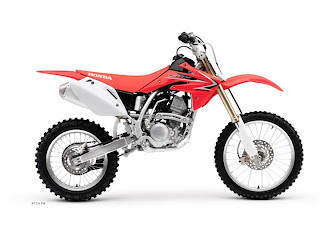 For the past several years four-strokes have totally dominated the motocross bike market, but something tells me that two-cycle dirt bikes are not done. There are still many ways to get more power and less pollution out of a two-stroke. Some of these have been in the works by the popular Austrian company KTM and the lesser known Italian motorcycle company of TM, as well as Maico International. This “new to dirt bike” technology is direct injection…. Instead of having a carburetor that inconsistently squirts the fuel into the reeds and the engine, direct injection will squirt the fuel “directly” into the cylinder of the two-stroke engine. Once the timing of the injector is perfected, there will be hardly any unburned gases going out the exhaust because the injector will only spray the gas mixture when the exhaust ports are covered by the piston. This is will not only burn much cleaner, but it will increase torque throughout the entire RPM range. More torque = more traction = faster acceleration = faster than four-strokes. There are other ways of bringing the two-strokes back, such as experimenting with cylinder porting, crankcase volume and shape, testing exhaust pipes with different shapes, angles and lengths, as well as making them lighter. Cylinder porting does depend on the rider, but if you want a screaming 125 like it should be, then porting for that can make a significant difference compared to stock 125’s today. Pipe companies have put so many hours into testing pipes for 125’s it’s not even funny. 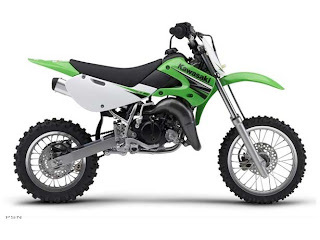 Although you may hear that aftermarket pipes just change the power curve and don’t add horsepower, some companies have managed to squeeze more power out of the bikes as well, especially on the big-bore 125’s. 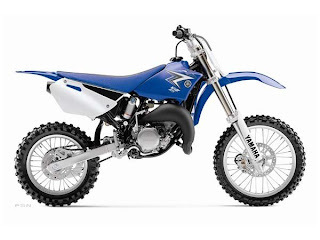 Weight is another major issue that the big companies can perfect on their two-stroke motocross bikes. 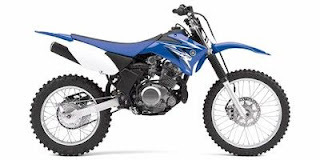 It’s pretty obvious that Yamaha has not done much to their two-strokes when their 250cc four-stroke motocross bike weighs five pounds less than their 250cc two-stroke. A four-stroke of the same displacement as a two-stroke should weigh more just because it has more parts. A light two-stroke would put a four-stroke out of its misery, especially if it has all of the above done to it. It’s only a matter of time until two-strokes are booming again and we hear the sound of music at the tracks. The technology is here, it will just take one smart company to build and start another revolution of two-stroke dirt bikes…. Are you ready? 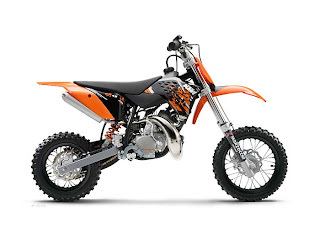 Posted on April 2, 2012 Author mxhideoutCategories NewsTags 2 stroke motocross, 2-stroke dirt bikes, DI motocross bike, direct injection 2 cycle dirtbike, KTM, tm racing, two stroke, two-strokes comeback, yamaha3 Comments on Are 2-Strokes Making A Comeback?